What do I do if I don't have a receipt for my lock? – How Can We Help? The receipts for locks are treated in the same way as for bicycles. It's particularly important that you have proof of ownership of any major cycle parts and/or lock. Proof of this could be packaging, manuals or photos of all of the relevant parts, clearly showing the make (and model if applicable) of that item. Alternatively, bank or credit card statements can be provided and, in some occasions, retailers may be able to provide a copy of receipts for larger purchases. 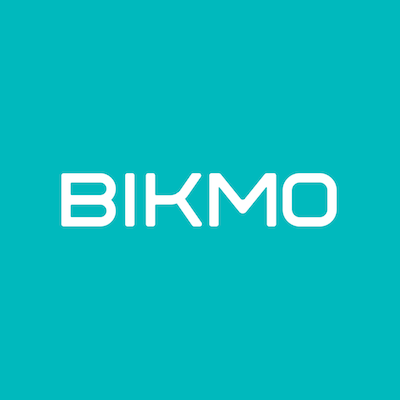 To save you having to look back through old documents in the event of a claim, you can upload any photos or receipts to your 'Bike and Kit List' within your Bikmo account.